IME are the only company in the UK at this present time providing EMF Testing for the Marine Industry as required by the MCA. 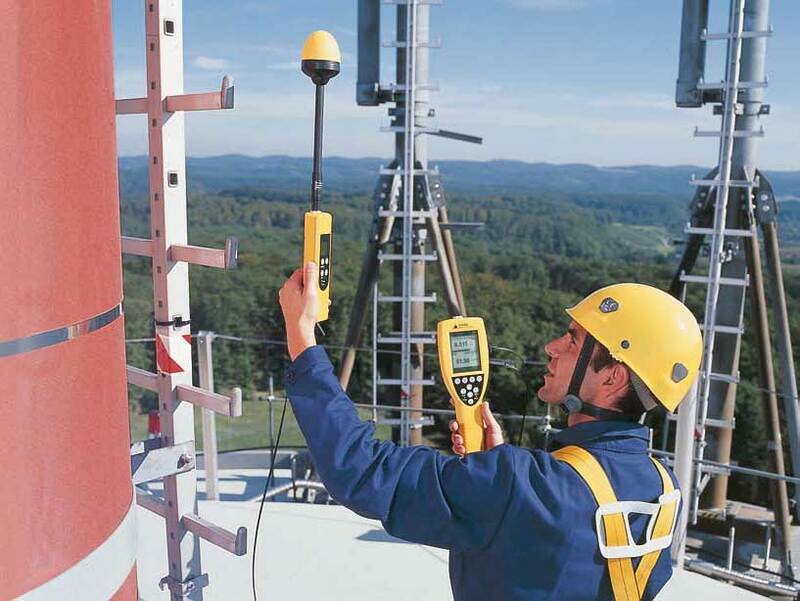 It is now a Health & Safety requirement in the EU law for the protection of employees in the workplace against EMF and RF frequencies. and staff in the vicinity of the equipment in question. MGN 559 (M+F) MCA Regulations, 2016 NO: 1026 Merchant shipping Regulations 2016, EU (1999/519/EC) and EMF DIRECTIVE 2013/35/EU. 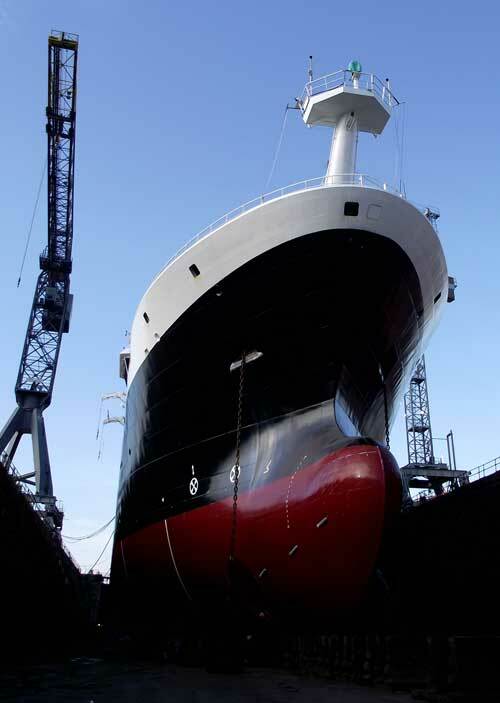 Our tests can be achieved at sea onboard your vessels, saving you time and money. Both human exposure and electromagnetic interference concerns are addressed. 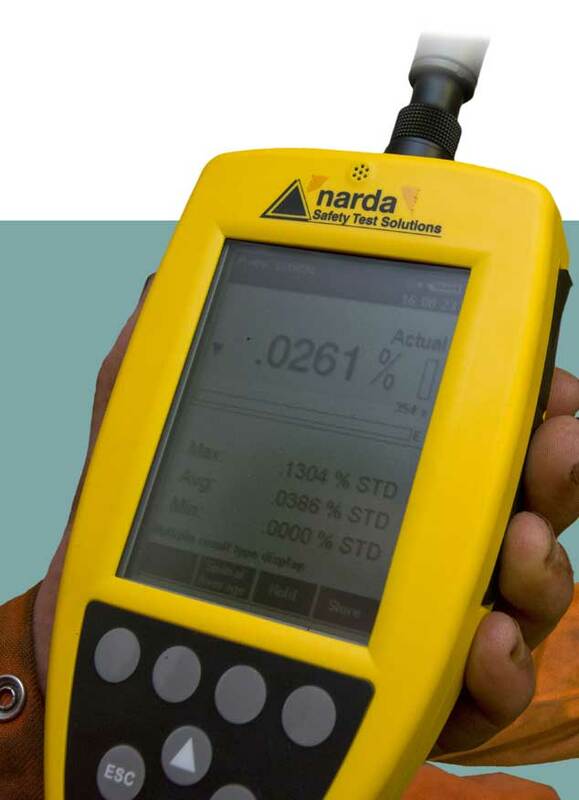 The ultimate goal of our EMF testing is to place you in a position to make a responsible and informed decision about the area under evaluation, and to understand the options available for field reduction. We aim to establish a safe working distance for employees and staff within the vicinity of the equipment. We aim to establish the exposure levels, if they are exceeded. We will provide a report with what actions should be taken. Risk proceedure, what we do! When the equipment exceeds 100% of general public limit at the position in which someone is operating or would be in the vicinity of the equipment, and a procedure is not in place, advice will be given and documented to limit the risks and exposure.